Managing a mission-critical project or a comprehensive IT program involves a level of complexity and leadership that many organizations underestimate. JCS can provide experienced professionals to fill these roles, or we can assist your team - working alongside your internal leaders to provide the focus, tools, and processes required for success. We are experienced, professional project leaders who have "been there; done that”. 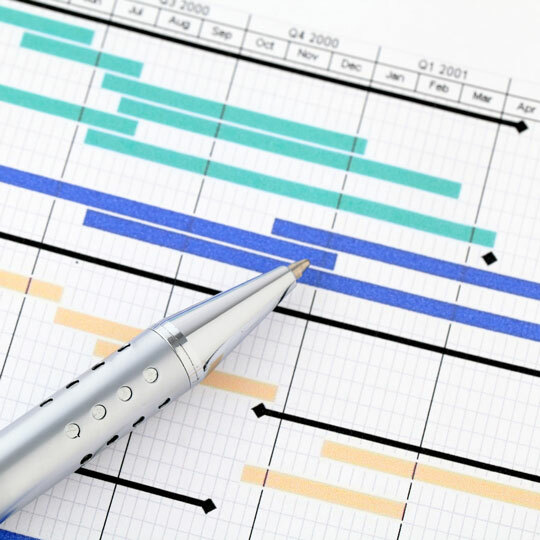 We understand the complexities that change has on an organizations and the balance that must be struck between the three pillars of project and program management: budget, schedule and quality. On a critical IT project, it is imperative that the Project Manager (or the Project Management Team) stay tightly focused on driving the project to a successful conclusion. Issues must be identified early, escalated appropriately, and followed through completely to ensure they do not take the project off track. Effective and timely status reporting, which can be provided at varying levels of detail depending on the audience, is an absolute must. Budget and work plan variances must be dealt with quickly and decisively. Solution vendors must be appropriately integrated into the team. In addition to these fundamentals of effective project management, an IT Program requires a special focus on how milestones, budgets, staffing, and deliverables from the individual projects are interrelated. This should be tracked, summarized, assessed, and managed for each project across the entire program - and for the program as a whole. Cross-project issues must be managed and escalated to the right levels at the right times. Reporting on status of work, budgets, and other key project indicators must be presented at the individual project and at the program level. 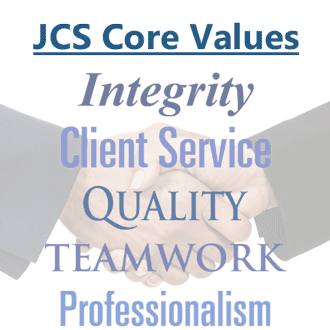 The professionals at JCS can work with you to define and implement processes, structures, methods, and tools to help manage your projects and programs effectively. We can also provide interim or long-term project and program management leadership for your efforts. We can provide a single project or program manager, or a team of project managers and/or project coordinators who will lead your effort to a successul conclusion. We can also help you develop a Program Management Office (PMO) - or we can staff a PMO for you. For more information on how we can help with these activities, please click on the link above.